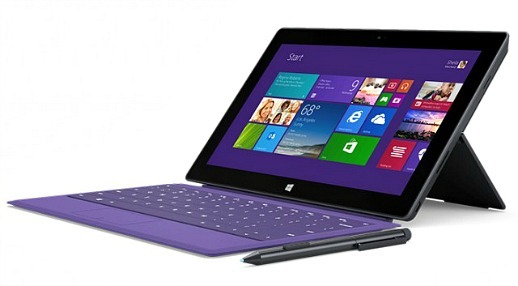 In conjunction with the launch of new Microsoft Surface 2, Microsoft has also announced the new Surface Pro 2. Microsoft was focus on two things in the Surface Pro 2 which is longer battery life and an improved kickstand. It exactly like its predecessor for overall, but has surprise on the new Intel Haswell chips and more RAM upgraded. . The Surface Pro 2 was improved the internals with picking up a Haswell processor which replaces the Ivy Bridge in the older unit. The Surface Pro 2 comes with 64GB, 128GB, 256GB, or 512GB of storage. Lenovo ThinkPad series of notebook computers preloaded with Windows Vista, Windows 7 and Windows 8 may contain additional system recovery partitions which show up in Windows Explorer with the Q and S drive letters. But for some users, the Q and/or S drive letters may be required for other usages, such as mapping of networked folders, network drives and remote locations, or are used by other proprietary applications and etc. In some case, you may just want or need to hide these partitions so that they are not displayed, while others may want to assign different drive letters to the partitions. External Hard Drive – LaCie Starck or Origin Data Locker? In this digital technology world, everything is digitalized including your photos, music, videos, documents, games, etc. More and more people are considering having an external hard disk to store their digital files. What is your main priority and requirements in choosing an external hard disk – storage capacity, portability, security or aesthetics? The newly launched LaCie Starck Desktop Hard Drive or Origin Data Locker might fulfill your requirements. Multi-touch capability is one of the great features offered by Windows 7. Since the release of Windows 7, many leading computer manufacturers have released their multi-touch monitor such as Acer’s T230H and HP’s Compaq L2105tm. 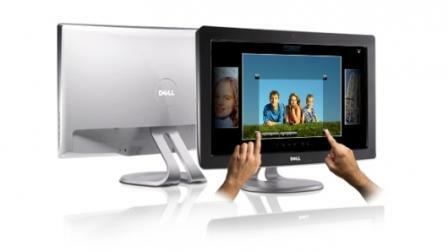 Recently, Dell has also introduced its new monitor – Dell SX2210T, a 21.5 inch, 16.9 widescreen multi-touch monitor with integrated webcam. What makes the new Asus N51 Series notebooks stand out from its other siblings? Asus has diverged from its usual cheap and cheerful laptops design using plastic with an expensive looking and shiny N51 Series (N51Vf, N51Vg, N51Vn) that provide users with a host of smart technologies such as the Super Hybrid Engine for extended computing power on the go, instantaneous access to commonly used applications with Express Gate, and an intuitive way to control and enjoy multimedia entertainment. Not forgetting the built in Air Ionizer for a cleaner and fresher working environment too. 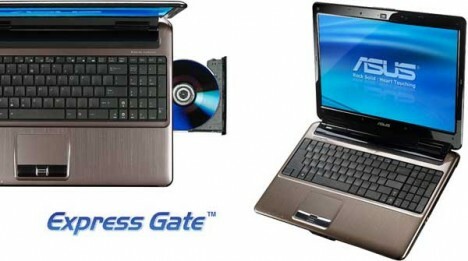 Since its inception, computer has evolved from giant computing machines to personal computer, to notebooks or laptops, and also netbooks. Breaking away from this norm is the all new Litl Webbook that offers a completely fresh and simple way to enjoy online contents and social interactivity of the web with high-quality TV-like viewing of digital contents. The unique 12-inch LCD Litl Webbook which can be bend almost completely backwards, thus turning the system into an easel-like display, is a small-sized, low powered and low cost computer system that is always on, with no need to log in to any OS or launch any browser. The Litl’s interface is extremely easy to use, eliminating cumbersome menus, folders and icons too. 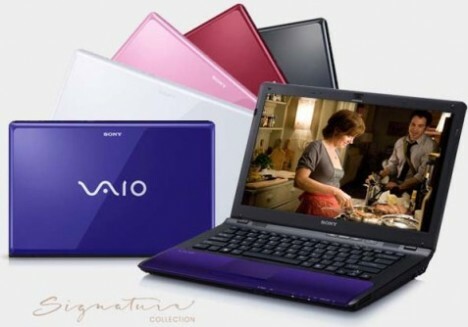 Sony continues its Vaio notebook lines with their latest Vaio CW Series which support full HD and Blu-ray technology. At almost half the price of its Vaio X Series siblings, Vaio CW boasts of a lustrous and high-gloss exterior body in colorful choices of Fiery Red, Poppy Pink, Icy White and Jet Black. The powerful 14-inch Vaio CW Series notebook features an ultra-bright LED-backlit widescreen display with 16:9 aspect ratios and anti glare coating for impressive color saturation and razor-sharp detail, even when it’s viewed outdoor under direct sunlight. 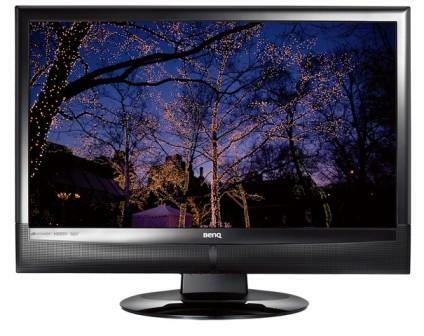 Whether you are looking for a larger and full-featured LCD monitor for personal computing or simply seeking an additional LCD TV for the family, BenQ latest MK2442 multi functional hybrid display will surely find a place in your home. This slim 23.6 inch LCD TV offers quality pictures and yet comes at a very sweet and affordable price.